​and is often referred to as “The Bag Shop”! 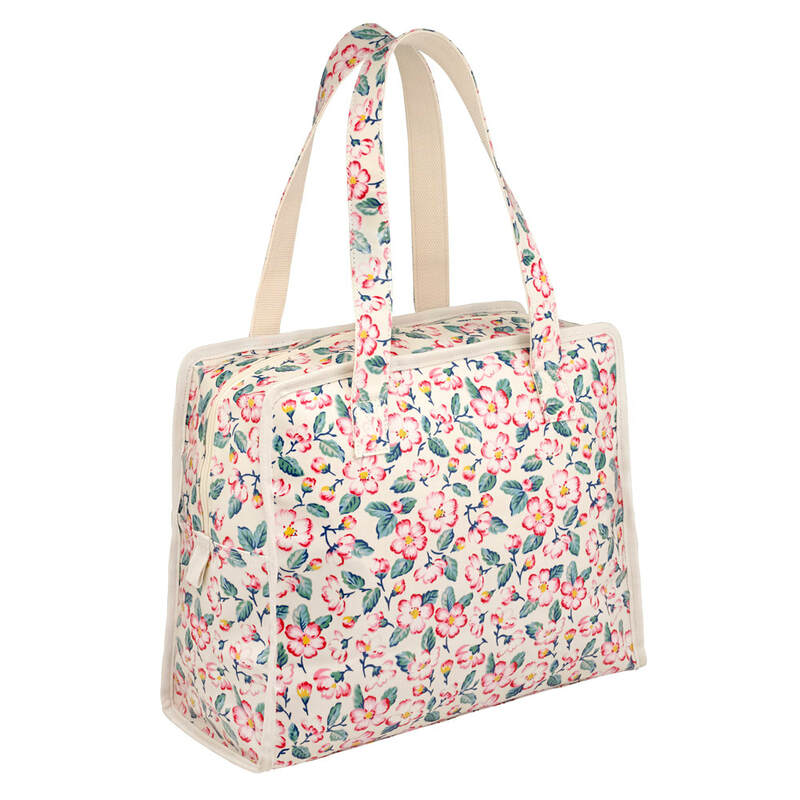 We have a wide selection of bags with far ranging prices from as little as £25 to £150. 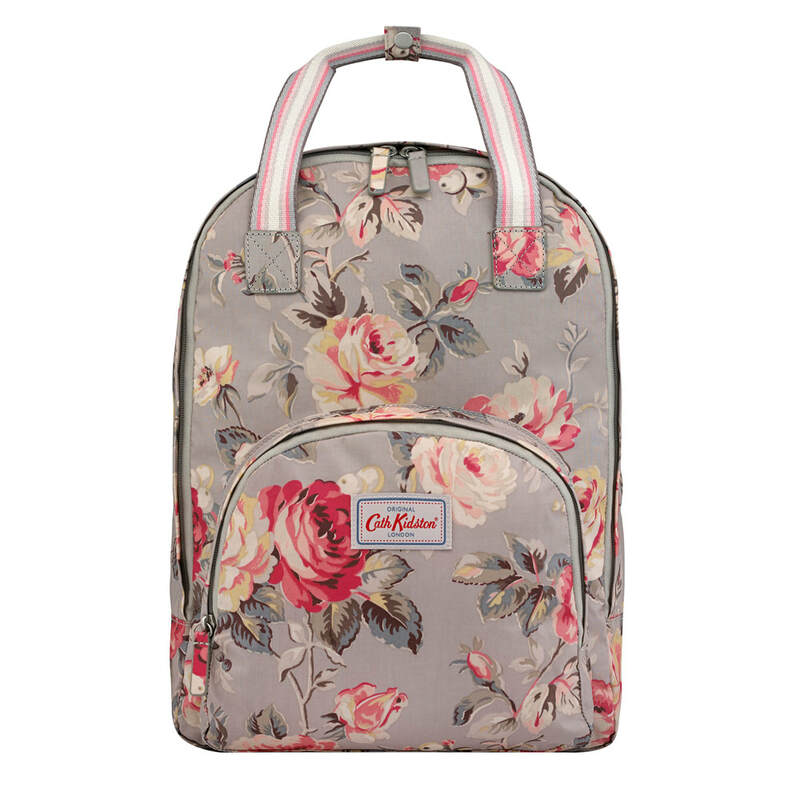 Historically we have stock Cath Kidston bags for 10 years and still have a fair representation of her oilcloth styles and designs. These change every season and we always have new ones to choose from. They are bright and durable as well as rainproof and designer! 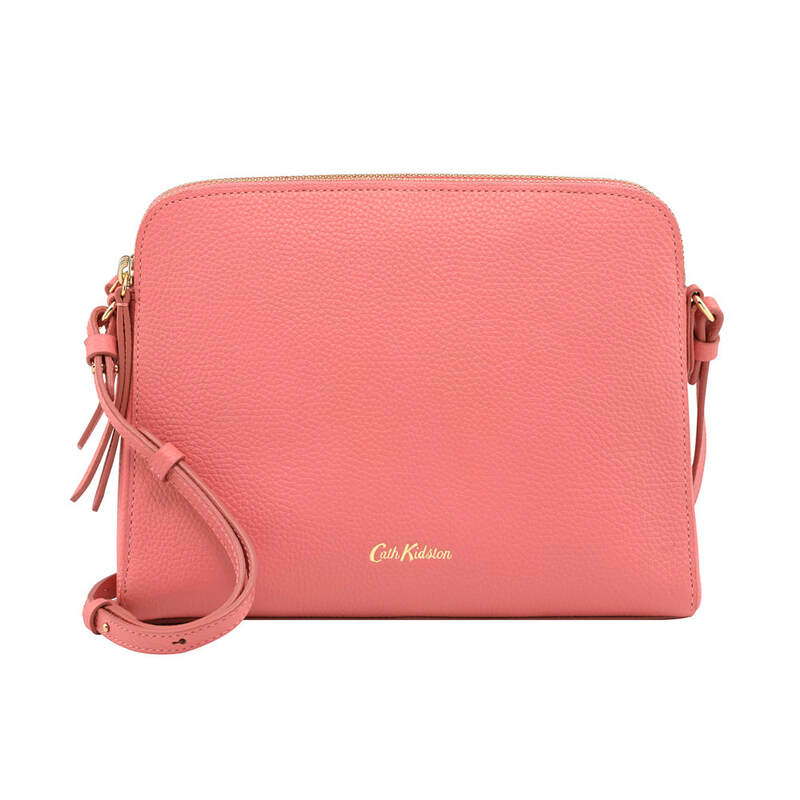 Over the years Cath Kidston has branched out into leather bags too and we always stock the latest season colourways and designs in these too. Prices range from £25 to £150. 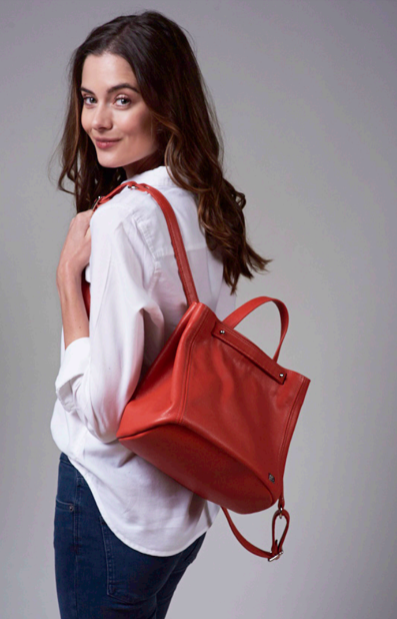 ​Our latest venture is into the world of locally sourced, high quality leather bags. 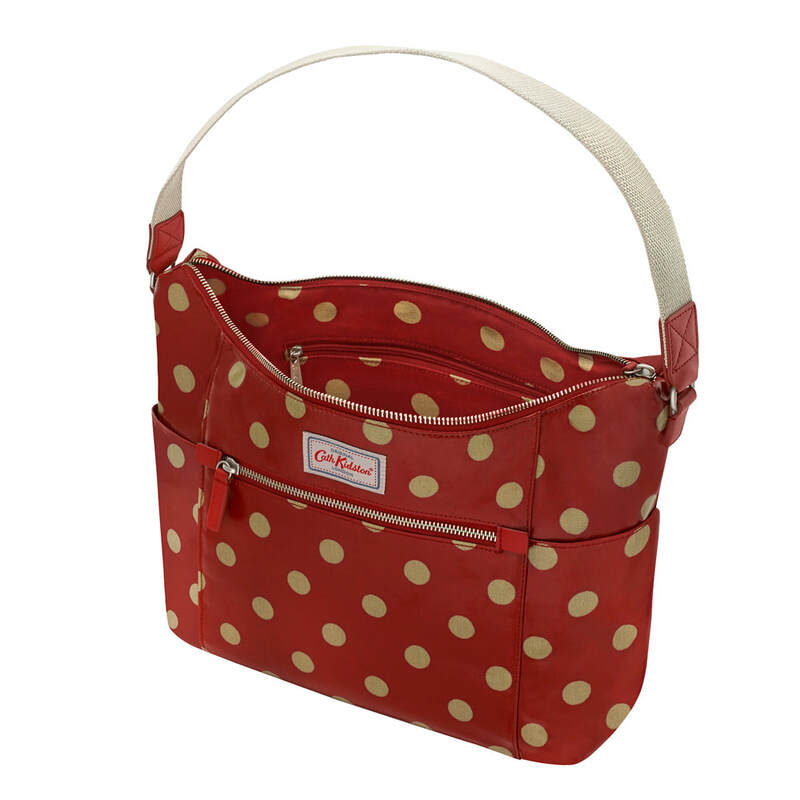 ​We stock Owen Barry bags made by hand in small leather workshop in Somerset. 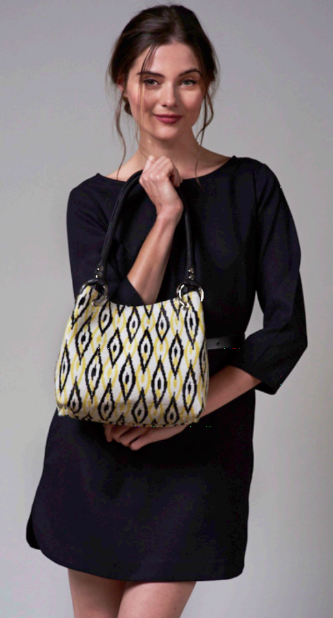 The Owen Barry bags are very high fashion and have to be seen and touched to appreciate the fine quality soft leather and high fashion finishes. It would be well worth your time to pop in to see them. ​and enjoy browsing our selection; we will be more than happy to help!